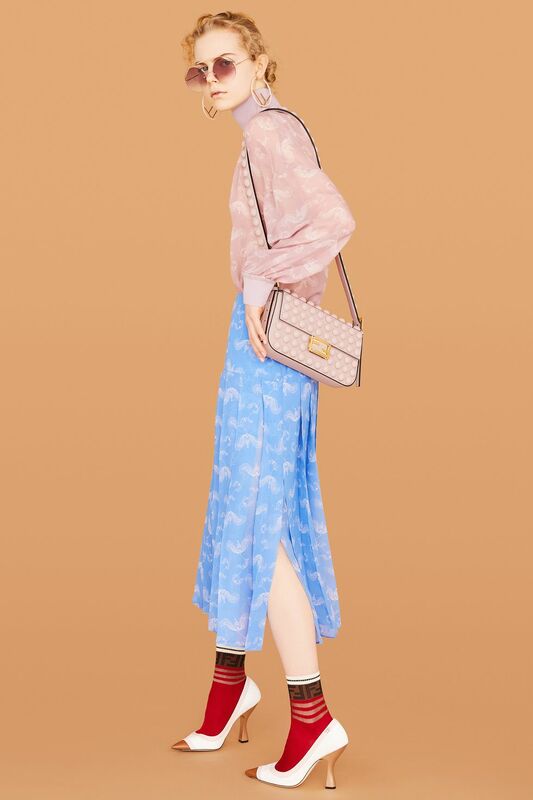 As said sunset and fashion are always better on a cruise. 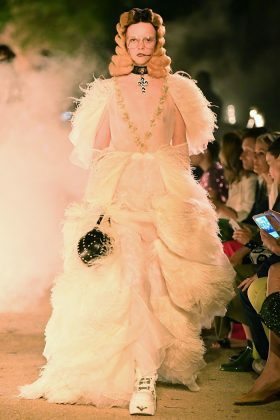 All the best luxury fashion giant houses were busy highlighting their cruise collections at some of the most stunning venues in Europe last week, enchanting their audience to fall even more in love with what they have on offer. 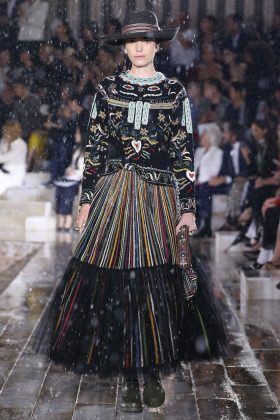 You just can’t miss the different styles and patterns followed by different brands to give new wings to fashion. 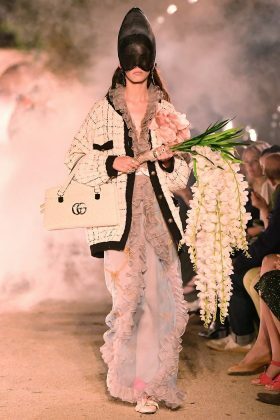 The sassiest Ghost brides at Gucci, moon boots at Louis Vuitton, horse-riding Durangon women at Dior and barge parties in true Chanel style. Just scroll our gallery and check 2019 Cruise Highlights which was presented by different brands. 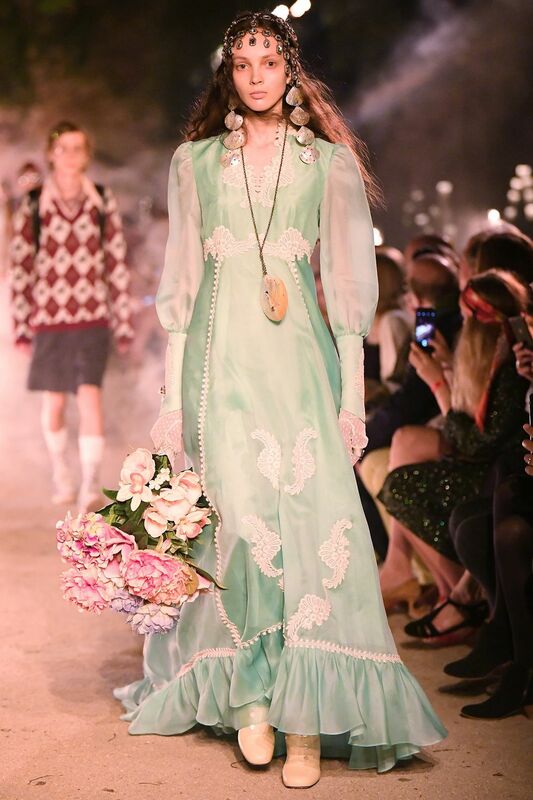 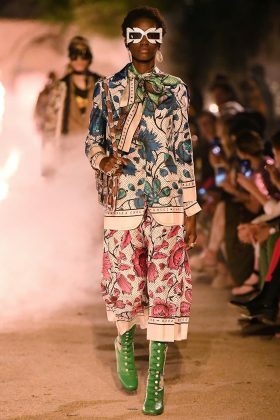 Gucci’s Cruise 2019 show took place in France overnight, at the UNESCO World Heritage-listed Promenade des Alyscamps, an ancient Roman necropolis. 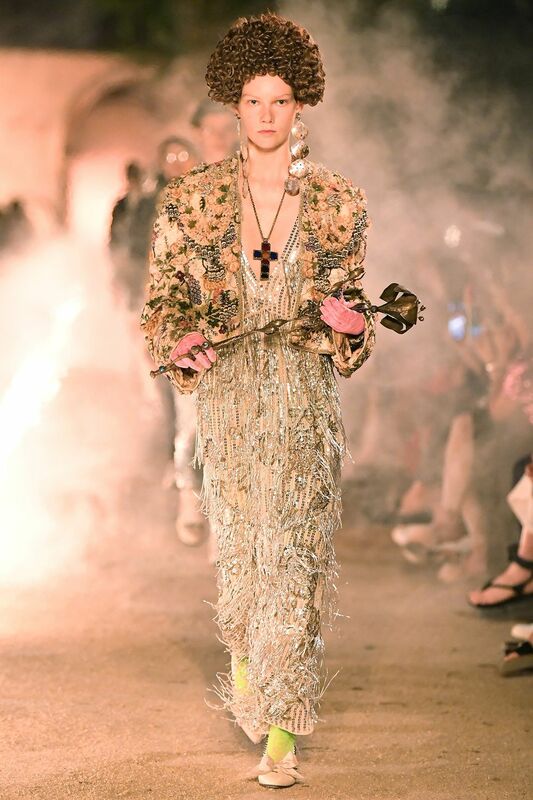 Gucci creative director Alessandro Michele took the church and ancient religious relics as his inspiration. Gucci threw in a generous splash of crepes and silks. 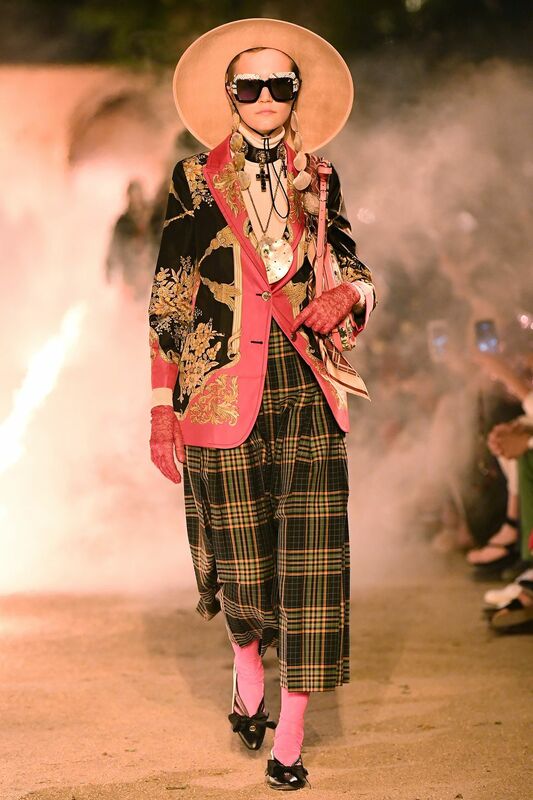 Models showcased the creations walking on the makeshift ramp that was split by treacherous tongues of flames. 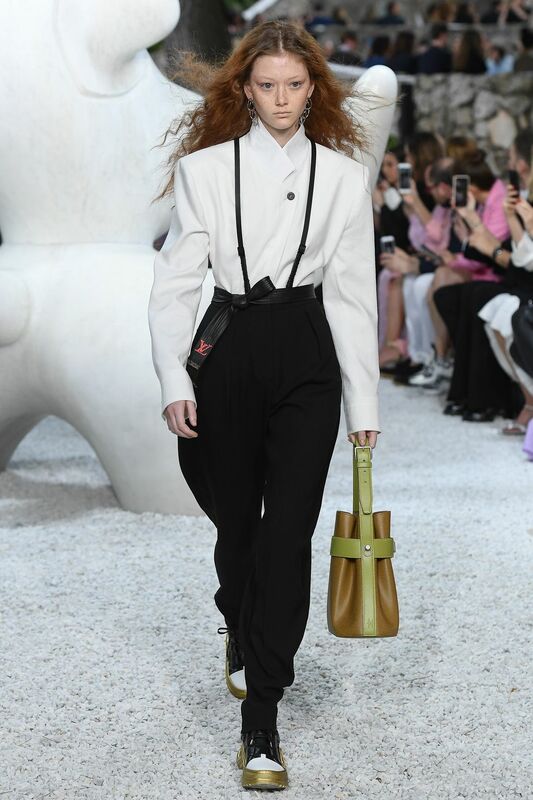 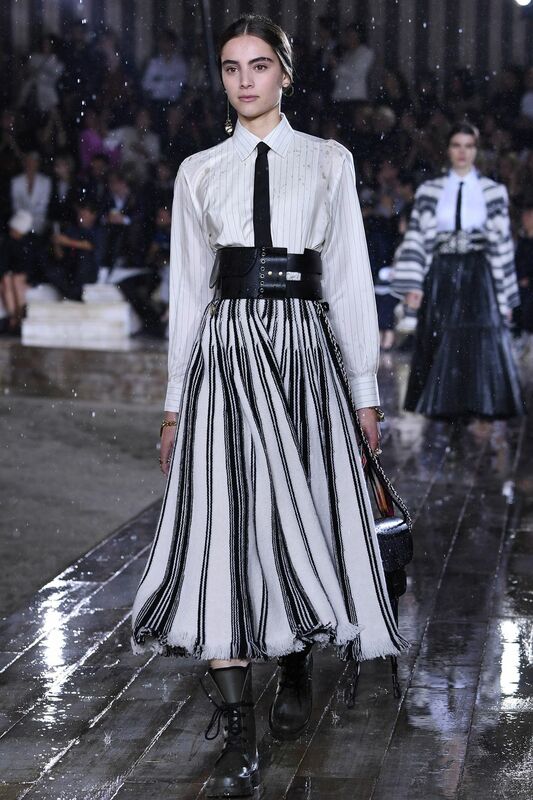 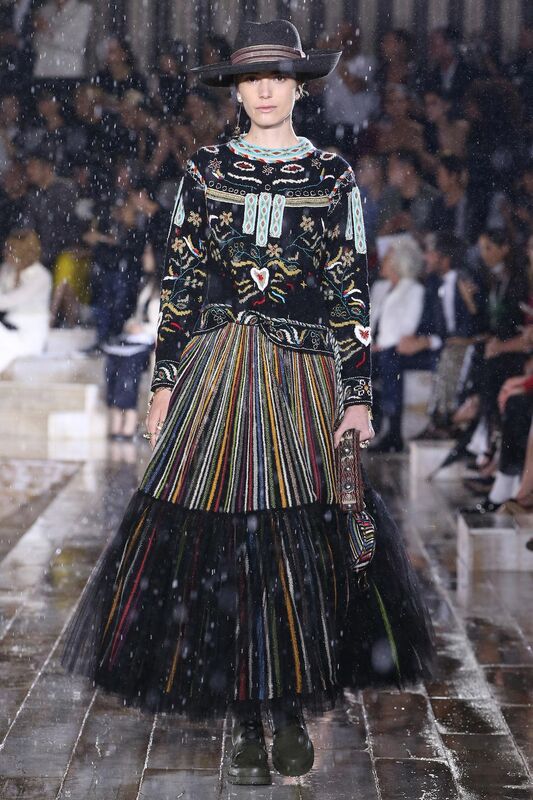 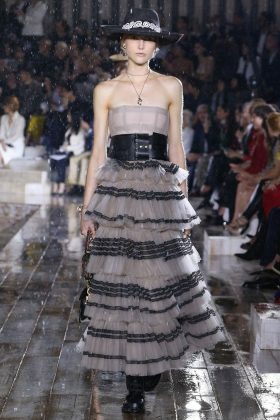 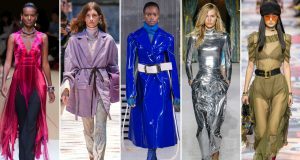 Louis Vuitton well-defined volumes were rendered with fluidity, as declarative shoulders and rounded sleeves were pitched against shorter lengths, lingerie-inspired sensuality, and artisanal surface detail. 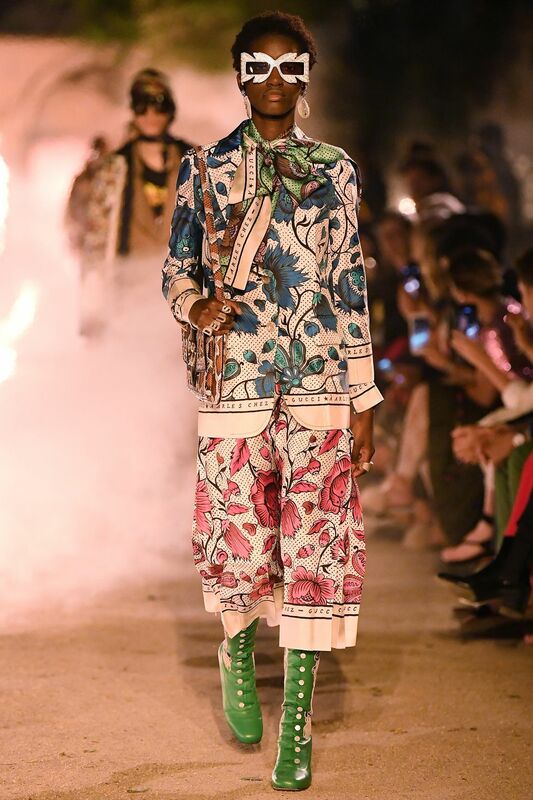 Colours were arranged judiciously or delivered with bursts of expression; floral and graphic motifs made their impact in layers that created dynamic dimension around the body. 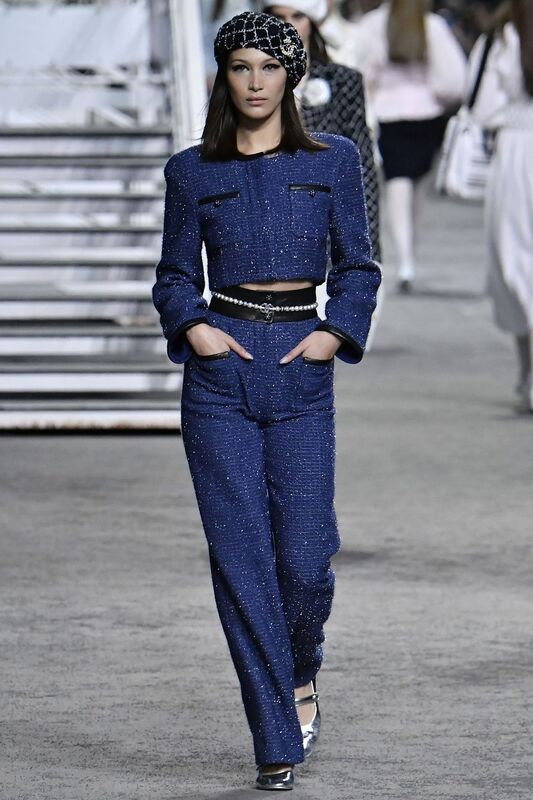 As for Chanel, it’s hard to pick between their Ancient Greece-inspired show at the Grand Palais in Paris, or their showcase at the La Pausa ship-turned-runway for cruise 2019. 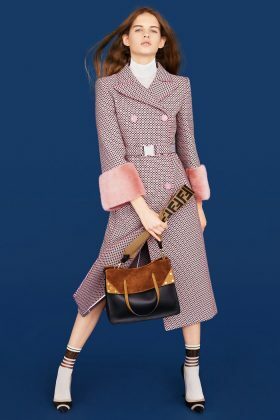 Miuccia Prada, on the other hand, chose, not France, not Italy, nor the cultural capitals of the fast East, but rather a city exotic to her sophisticated tastes. All these collections are giving you new fashion goals. 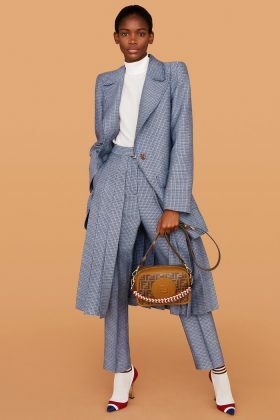 Check out all the images and see what is new that you are going add to your next shopping list.